Home / STORE / Animals. / Ladybug. 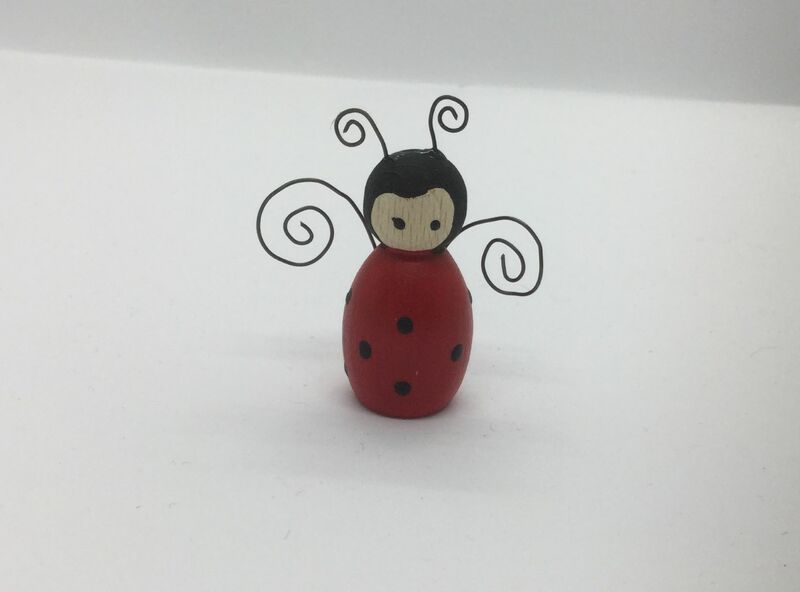 Ladybird, Ladybird, Fly away home…. warning of any dangers that may be happening in the forest!